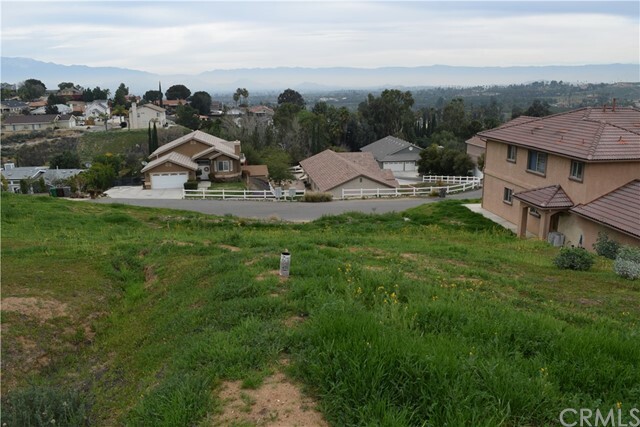 Come and build your custom dream home on this hilltop view property situated in the desirable area of Canyon Ridge in Riverside. 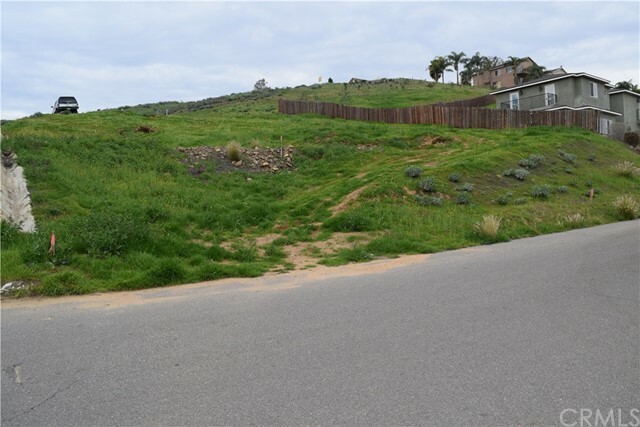 This usable lot has utilities available at the street and ready to build. Great neighborhood, surrounded by custom homes with nearby shopping, schools and freeways for your convenience. Don’t let this rare opportunity pass you by. 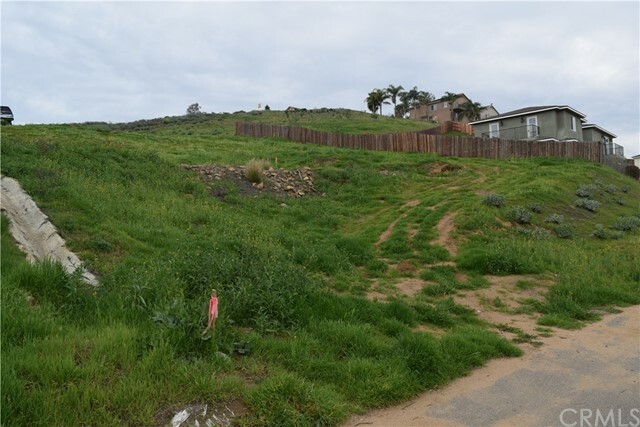 All interested parties are advised to fully research the parcel with all appropriate city and/or county departments and do their due diligence regarding all aspects of the property. 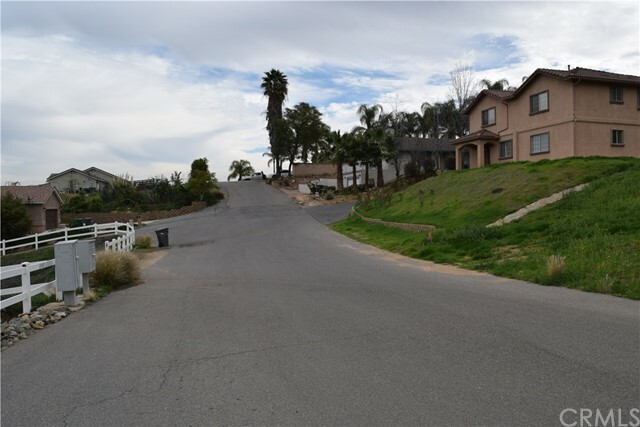 (Use 14399 Four Winds Drive, Riverside for easy directions to locate lot).